Kristen Levine: Pet Marketing Professional! Oh Dog! I am so excited! Today I am talking with Kristen Levine. Ms. Levine is a Pet Lifestyle Expert. Her company, Fetching Communications, works with companies to provide positive PR for companies providing pet-related products and services. One campaign you all know is with the Bissell Company. Ms. Levine graciously agreed to answer a few questions for me. I think you’ll be just as fascinated as I am. Rumpy: Thank you SO MUCH for being my guest today! Let’s start with the big question- why is marketing to “Pet People” such a big deal these days? Kristen: The pet industry has tripled in spending since 1997. My theories for the explosive growth include the fact that over 90% of pet owners consider pets to be family members, the cocooning trend that arose following 9-11 (focusing on family) , and the human need for tangible connections in our increasing digital world. Pets make us feel better, make us laugh and improve our health. All of these reasons and more make up reasons for the growth of our industry. Rumpy: That’s so true. Jen and all our friends say that. But ya know, I see a dog in almost every commercial. Sometimes I like it. Many times I find it cheesy. What’s the best way for a marketer to appeal to a pet owner? Kristen: When brands use a pet in their marketing mix, it should be relevant. Merely putting a dog photo in a print ad might catch the attention of a pet lover, but they also might wonder what the connection is. If the pet can help tell a story about the value of a product or service, those ads are likely to be more effective. Rumpy: I saw on your website where you work with Bissell. What other types of businesses do you work with? Kristen: My agency works with veterinary specialty hospitals across the U.S., veterinary suppliers and service providers. We also work with pet product manufacturers and services. I work with companies like Bissell, Comcast, HSN and Toyota as a consumer influencer and spokesperson helping brands connect authentically with pet parents. Rumpy: Cool. Here’s another question that has always made me curious. I see lots of cute animal stuff marketed to owners of a specific breed of dog. How do manufacturers/ marketers decide what breeds to showcase on ornaments, or magnets, or other items for sale? Kristen: The AKC (American Kennel Club) tracks the numbers of registered pure-bred dogs, so I imagine companies choose the most popular breeds to showcase on their products. Rumpy: Ah, interesting! Well, thank you so much for sharing this info with us today! 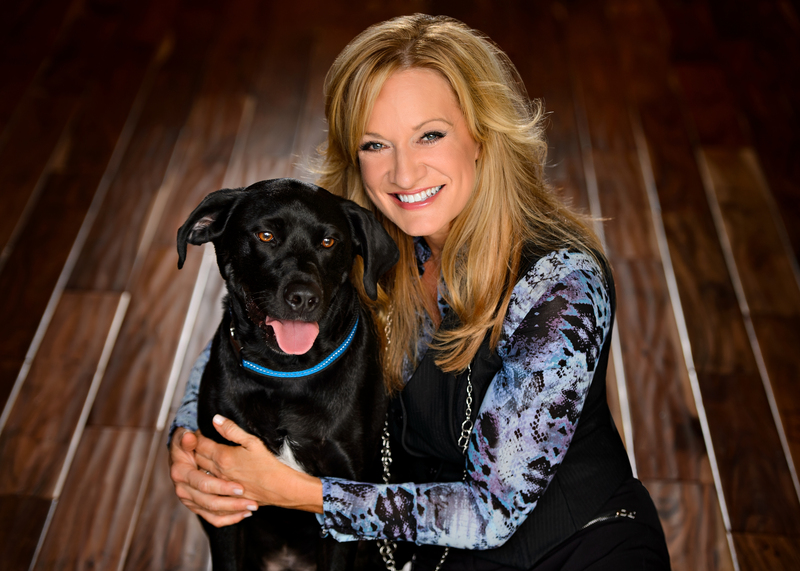 Want to find out more about Kristen and the Pet PR industry? You can start with her website, KristenLevine.com and her company’s website, FetchingCommunications.com. PetPR.com is a resource for small businesses who want to get their word out about their company. For reasonable fees, they can get info about their brand or services out to the media sources, including pet bloggers, broadcast media, and trade media outlets. « Oh, This is Gonna Be So Much Fun!!!!! love Kristen AND Fetching! Have been working with them for the past 3 years and they are the best! I was honored to be the first blogger featured in their blogging series. They are just FABULOUS, each and every one of them! forgot to say I featured them about a month ago too 🙂 Have a great week, I am off to NY for Better With Pets. Thanks for letting us all know! Have a great time! Yes, very interesting to learn that AKC is selling data to marketers. Yes, they help businesses sell stuff to our humans- like cookies! I enjoyed the I interview! Thank you. Are you sure you captioned your photo correctly? You might want to correct the last name. I did make a few mistakes. Thanks for telling me. Hi Mia and Amber! I was just thinking about you guys. Thanks for visiting! Oh Rumpy… The first time I read this post, I had wondered if you’d ask the dinosaur question. I always love that in the final part of your interviews. I am familiar with Bissell. Their pet vacuum cleaners are highly recommended.